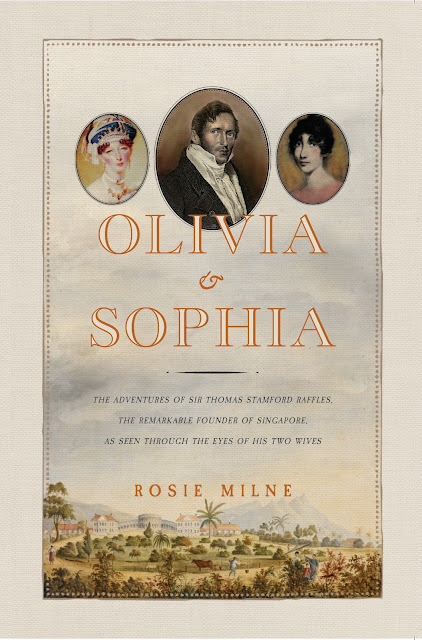 Also, this is the cover of my new novel, Olivia & Sophia. I hope you like it. Olivia & Sophia is a fictionalised account of the adventures of Sir Thomas Stamford Raffles, the founder of Singapore, as seen through the eyes of his two wives.